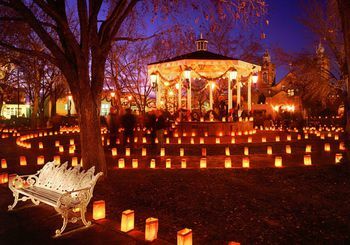 Christmas is a special time in Albuquerque. There is plenty to do, from a parade to shop ‘n strolls to light shows. Here are the highlights of the 2017 holiday events. Route: Central Avenue – west from Washington Blvd. to Girard Blvd.